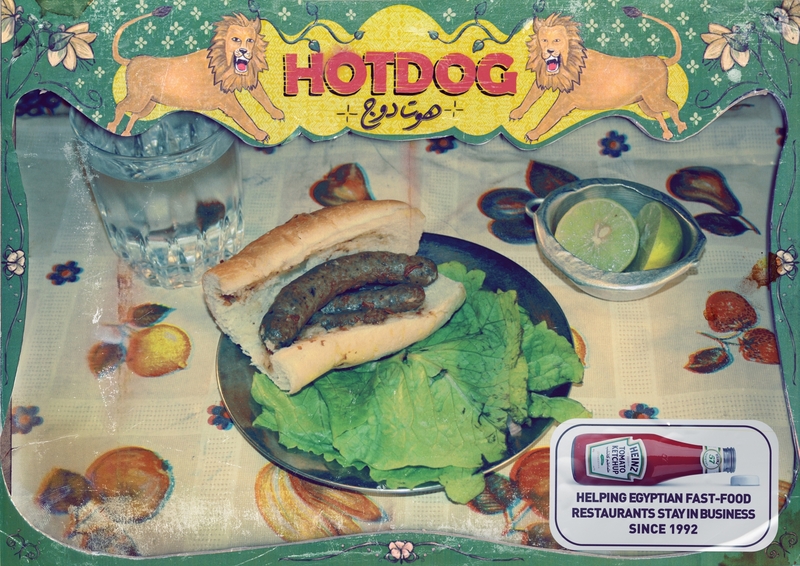 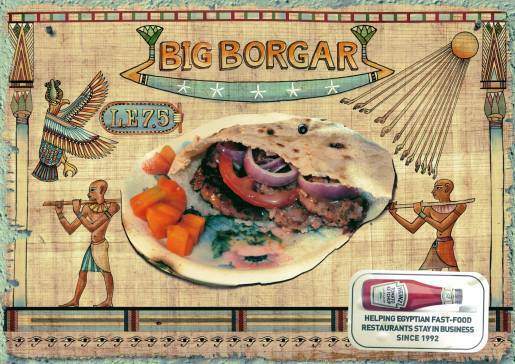 The Print Grand Prix at the Dubai Lynx Awards this year went to Leo Burnett Cairo for the Heinz Ketchup campaign “Egyptian Hotdog”, “Egyptian Burger”, “Egyptian Pizza”. Three print advertisements illustrate the message that Heinz has been helping Egyptian fast food restaurants stay in business since 1992. 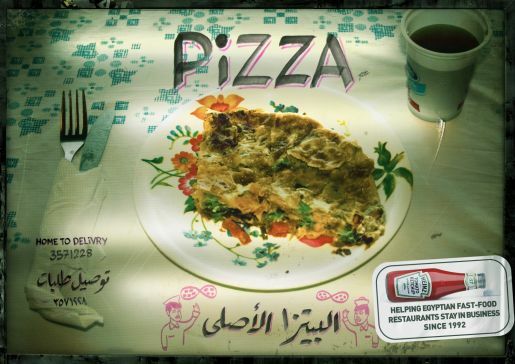 “The campaign that won from Cairo is taken from very deep insights that are purely Egyptian,” said Raja Trad, the chief executive of Leo Burnett for the Middle East and North Africa. The Heinz campaign was developed at Leo Burnett Cairo by executive creative director Mohamed Hamdalla, creative director Hesham Ellabban, copywriters/art directors Tameem Youness and Yahya Esmaele, art director Magd Elsherif, account director Yosr Bayoumy, photographer Hussein Shaaban, illustrator/typographer Ahmed Hefnawy.